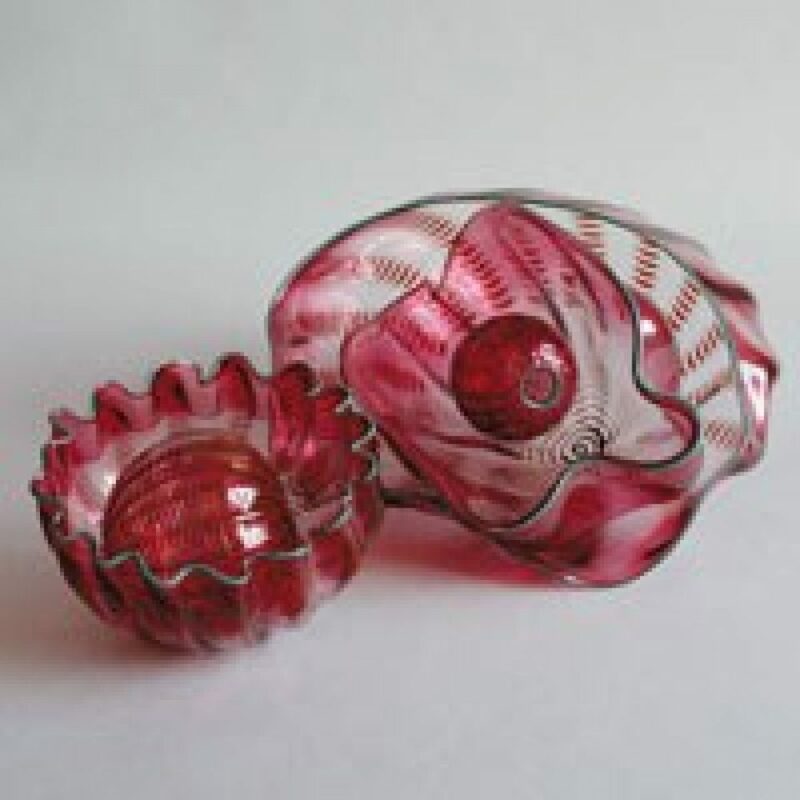 Dirk Schrijvers is a passionate collector of glass objects. For over 10 years, he has entrusted the Design Museum Gent with the most recent additions to his collection. The museum had already organized an exhibition of his wonderful collections eight years ago. They have in the meantime been so richly expanded so as to justify bringing them out for another run. His glass collection is added to on the basis of items which move him. To him, glass has a magic appeal. Dirk Schrijvers does not collect arbitrarily. He very consciously follows a number of artists such as Richard Meitner or Richard Price.